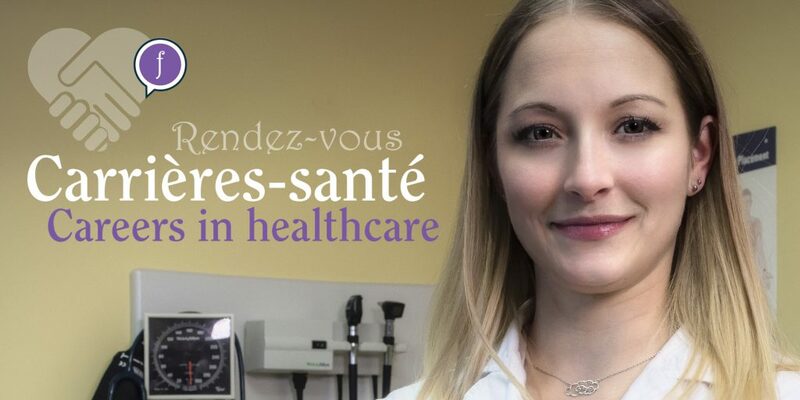 The Niagara Interagency Table’s Health Committee, in collaboration with Brock University’s Department of Modern Languages, Literatures and Cultures, is proud to present the first edition of Career Health Rendez-vous to be held at Brock University (Guernsey Market) on February 26th, 2019, from 11AM to 2PM. Career Health Rendez-vous was created thanks to the French Health Network of Central Southwestern Ontario’s Welcoming Community project for Bilingual Health Professionals. 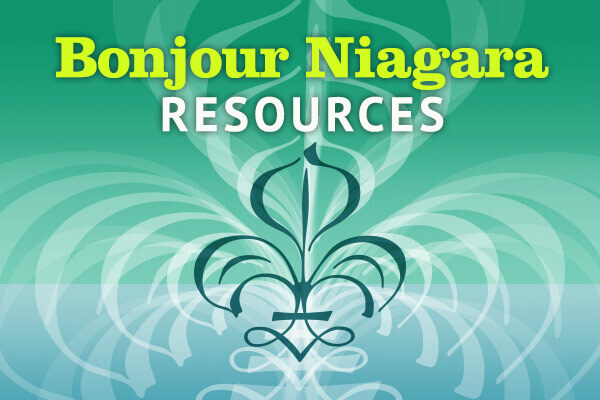 We want to create connections between employers in the Niagara Region, who face challenges in recruiting Francophones or bilingual professionals, including the bilingual student population. The committee wishes to bring together more than 25 local and regional organizations to demonstrate the vitality of the Francophone community and to encourage students to explore internship and career opportunities. Among other things, students who visit the Career Health Rendez-vous will also have the chance to talk with potential employers and discover opportunities that currently exist. In addition they will also have the opportunity to complete a Language Skills evaluation administered by Collège Boréal. Visitors will be given a Health Care Passport to be stamped at employer booths (at least 8 stamps)and will receive a $ 5.00 coupon to be used in the cafeteria (limited quantities). They will also have the chance to be entered into a draw. 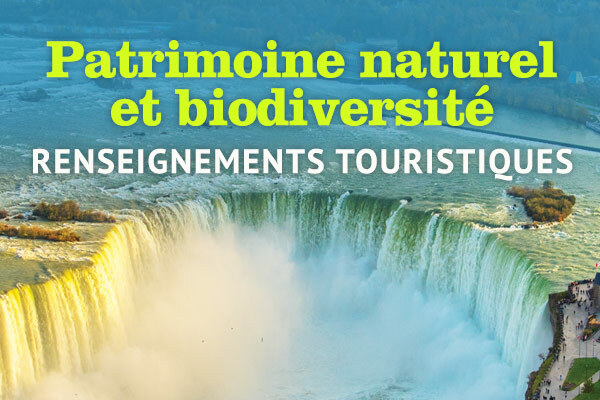 Organizations wishing to participate as an exhibitor can contact niagara@communauteaccueillante.ca. 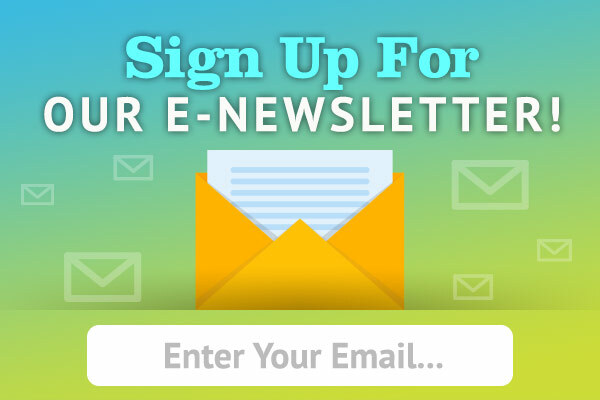 Students can register through Brock’s Careerzone website. 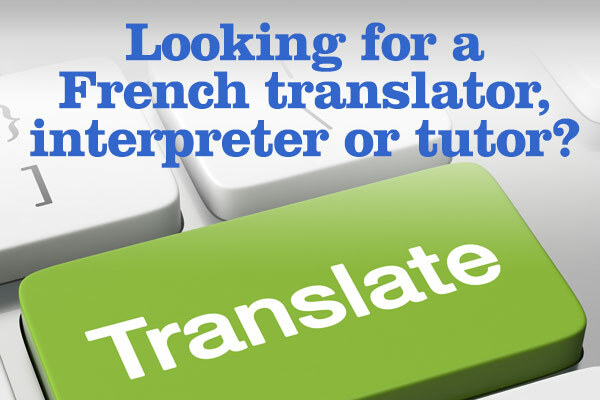 For more information, contact Annie Boucher at aboucher@entitesante2.ca, or by phone at 905-732-1579, ext. 3.